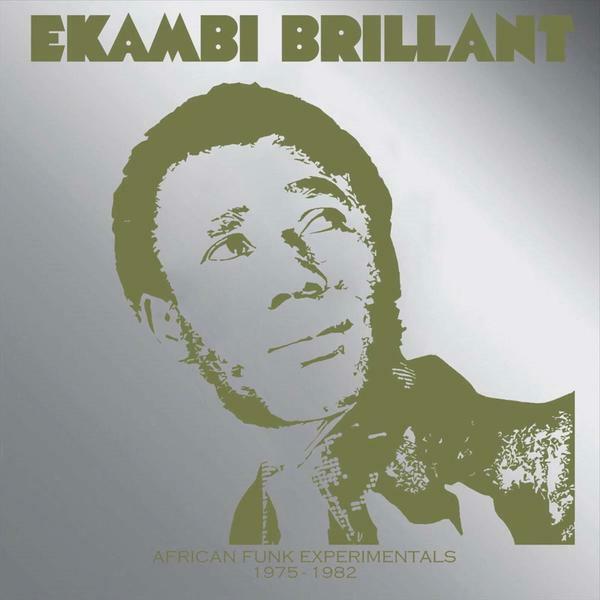 Ekambi Brillant was born in the village of Dibombari in Cameroon in 1948. In 1962 he attended school in Yaounde and learned his musical craft. In 1971 he heads off to the big city lights of Douala. Here he finds himself in a French TV, music competition hosted at "Le Domino" nightclub. It is here where he brushes shoulders with other Cameroonian music legends such Manu Dibango and Francis Bebey. 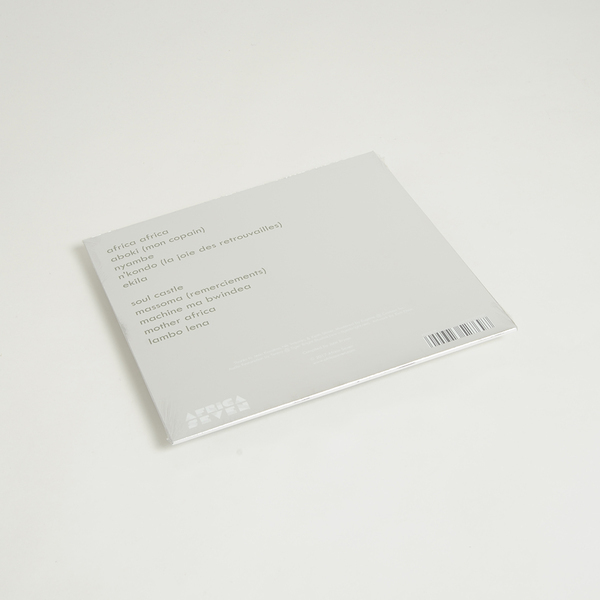 "The music contest win gives him the break he needs and in 1972 and with the support of fellow troubadour JK Mandengue he finds himself with a record deal with Phonogram and his first hits in France. 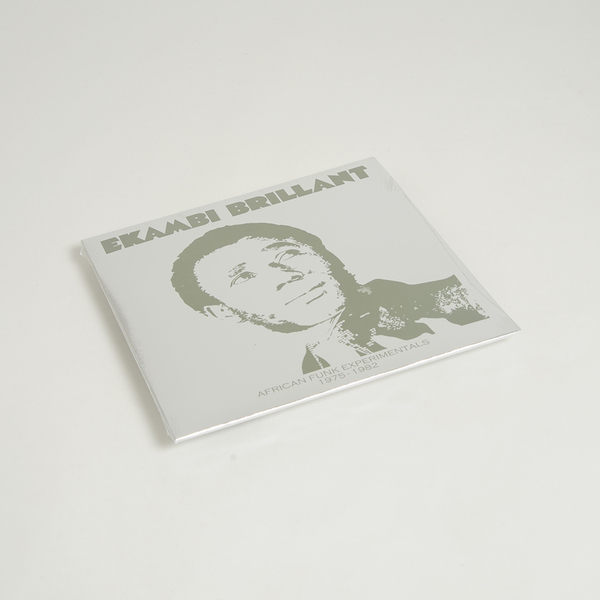 Ekambi Brillant would go on to become one of the big name legends of Cameroonian music with nearly 20 albums to his name. He has contributed to the emergence of several Cameroonian artists such as Marthe Zambo, Valery Lobe, Aladji Toure and Africans. He now spends his time in Cameroon and Washington DC. Ekambi, we salute you sir."